YOUR FRIENDLY, PROFESSIONAL ESTATE AGENT. 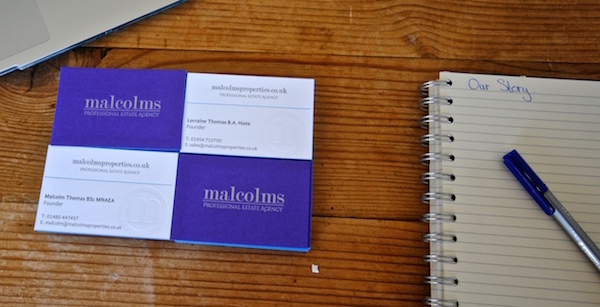 At Malcolms, we recruit our staff locally from a variety of backgrounds, but we all share the key focus of customer service. We provide ongoing training and career opportunities for our staff to develop within the company; this enhances office stability and promotes sales expertise. 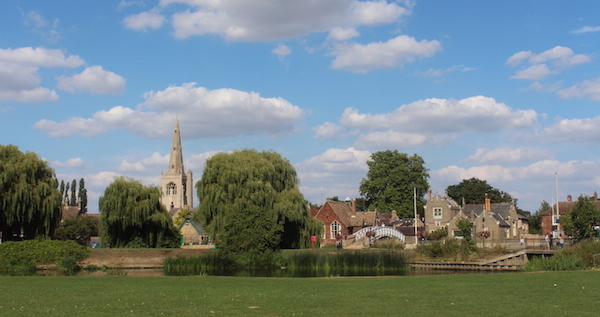 We specialise in both residential sales and lettings throughout Cambridgeshire, so if you are considering moving contact us today for friendly, professional advice. Read a message from the founders and discover how the business has developed since 2003. 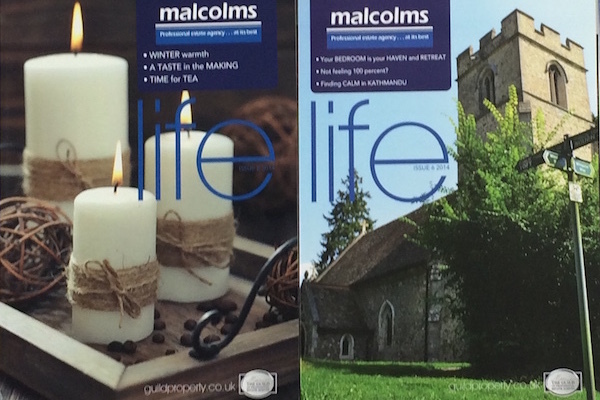 Find out about your local Malcolms team. We believe in supporting the local community. 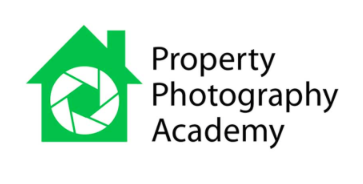 As accredited members of the Property Photography Academy, we are equipped with advanced training and specialist equipment to provide outstanding property photographs. We are members of the Guild of Property Professionals; we honour a strict code of professional conduct and all our staff have passed the Guild’s Associate exams. Act with integrity and demonstrate expertise. Commitment to outshine our competitors. We were new moving into the area and Carla at Malcolms was the only agent who took the time to talk us through our choices. Always a smile, always time to chat about different housing options. She took the stress out of moving for us due to her personal approach to people and homes not just customers and houses. 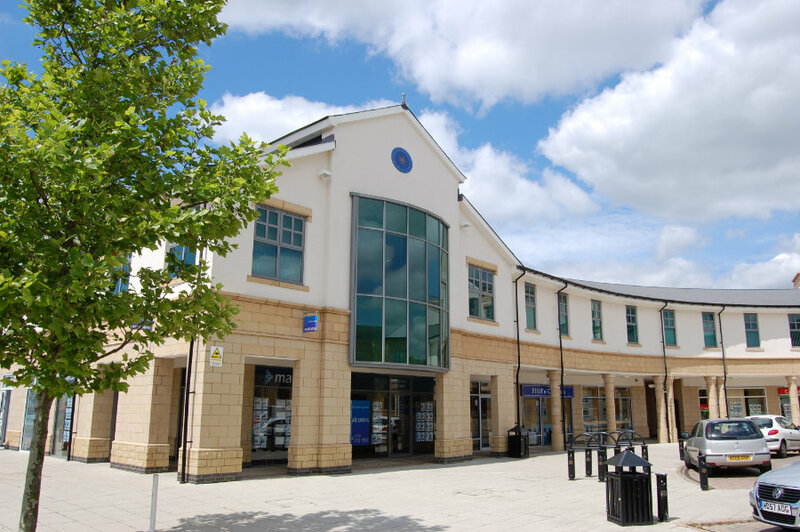 Nothing is too much trouble for the Cambourne team, and all the staff are always so helpful and friendly whilst supporting us through the trials and tribulations of the property market. 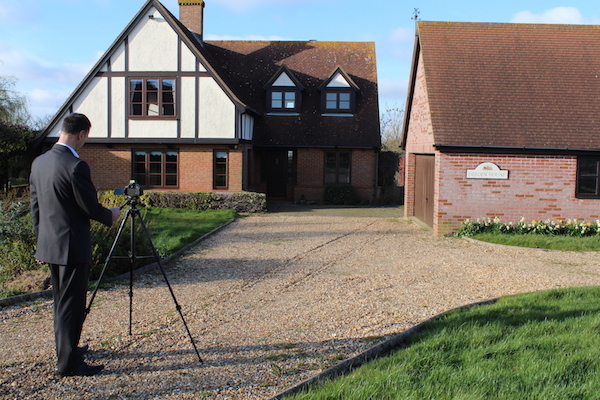 They have always provided a consistently high professional service and have a really experienced team to work with. 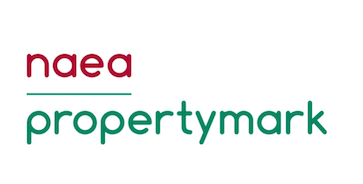 We can highly recommend them to anyone needing to buy or sell property, having experienced both ourselves.